RAM Commander is a comprehensive software tool for Reliability and Maintainability Analysis and Prediction, Spares Optimisation, FMEA/FMECA, Testability, Fault Tree Analysis, Event Tree Analysis and Safety Assessment. 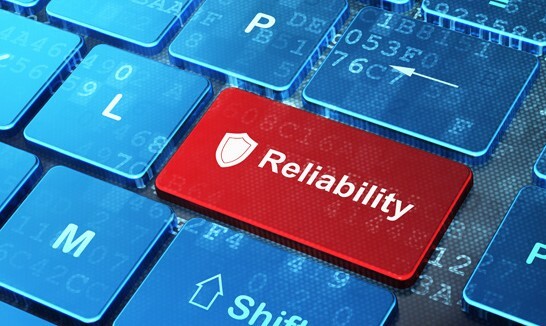 Its reliability and safety modules cover all widely known reliability standards and failure analysis approaches. RAM Commander is indispensable tool for ensuring reliability of sophisticated systems. The EAGLE Publishing System (EPS) is an add-on to the world-class, Enhanced Automated Graphical Logistics Environment (EAGLE TM), Logistics Support Analysis Record (LSAR) application. EPS is a robust, yet intuitive software environment for the authoring and management of XML data used in the production of MIL-STD-40051 or ASD S1000D electronic technical manuals. With many years experience in the Reliability, Availability, Maintainability and Safety industries, we are proud to have teamed up with major Developers and Solution Providers in RAMS and ILS. It is understood by all of our partners that CUSTOMER’S INTEREST is and will remain our number one priority and we will always recommend whatever solutions BEST FITS our customer’s EXACT REQUIREMENT. Home of Reliability Software, Fault Tree Software, FRACAS Solutions , LCC, ILS , FMEA, FMECA, Six Sigma and much more!! Reliass provides a one stop solution to Prospective Customers world wide. This is achieved through our strategic Partnership Agreements. With the main forces in the RAMS software Market and Reputable RAMS Consultants worldwide. Reliass Consultancy Services offers a wide range of services to our customers. Whether your approaching your deadline and need access to experts or simply need advice, Reliass can help!